We all know that candles create truly special atmosphere. It is even more special, when the candle has a wonderful scent and looks like a lovely red heart. Definitely sets the mood. 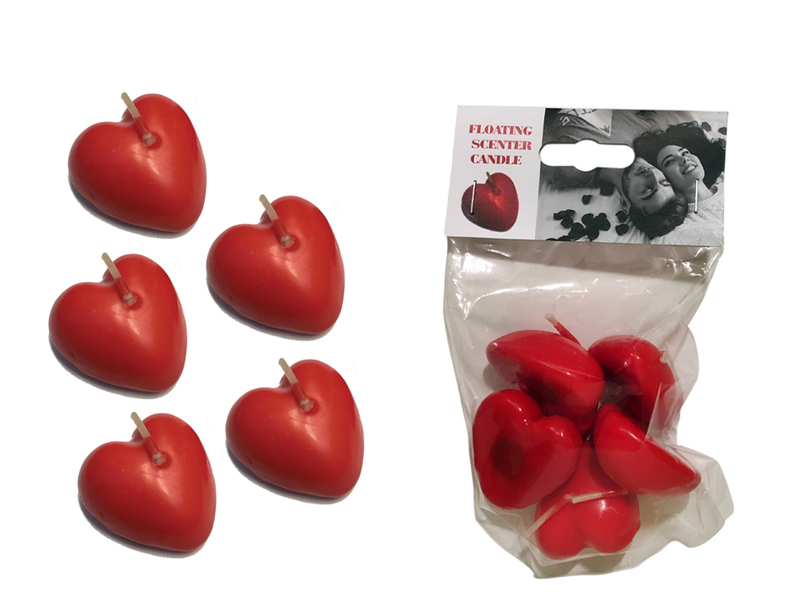 These candles can also be placed on the water and they will float. Can you imagine something more romantic?